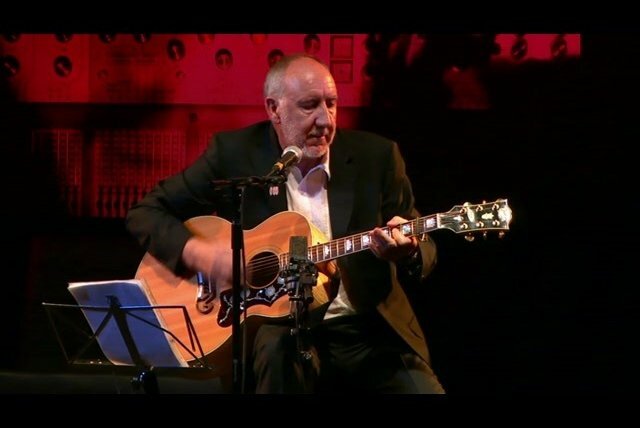 Pete Townshend is a composer, guitarist, and musical director of the British rock group the Who. 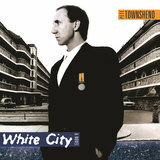 He grew up in Shepherd's Bush, a middle-class suburb of London, and attended art school as a youth. At age 13 Townshend began gigging with guitarist (and later bassist) John Entwistle, who in early 1962 encouraged Townshend to join him in the Detours, a group led by singer Roger Daltrey. 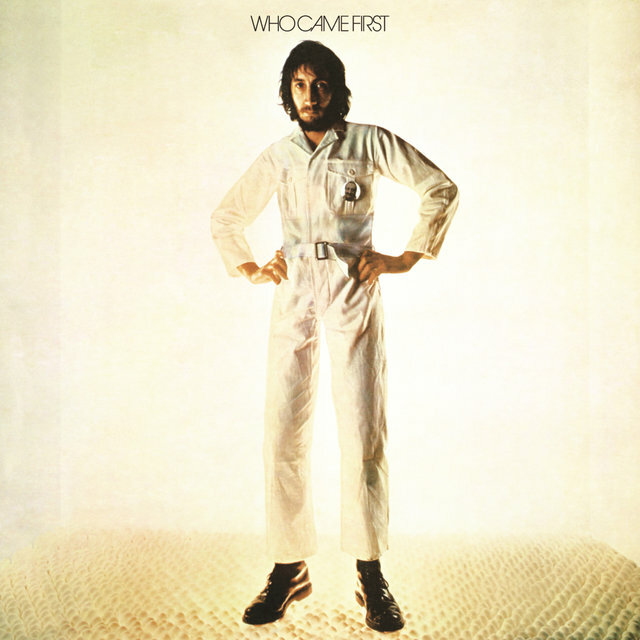 Two years later the group changed its name to the Who. 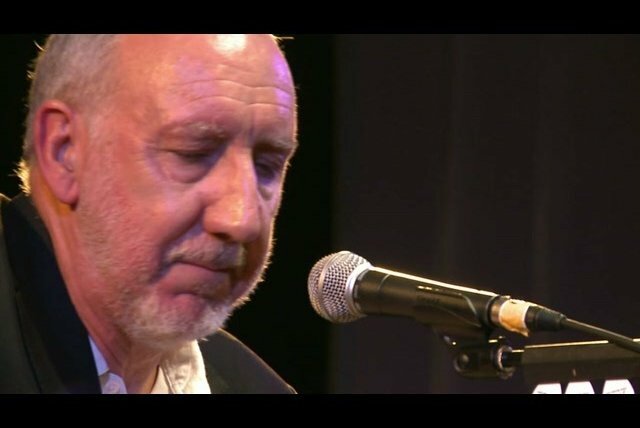 The first recording contract the Who signed restricted them from "cover" songs, and Townshend quickly fell into the role of the group's principal songwriter, a position he'd seldom relinquish for the next 30 years of the Who's history. 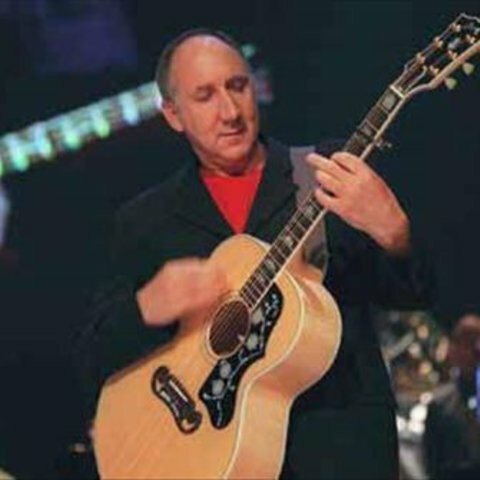 It was the Who's manager Kit Lambert who first suggested that Townshend write a rock opera in 1966. 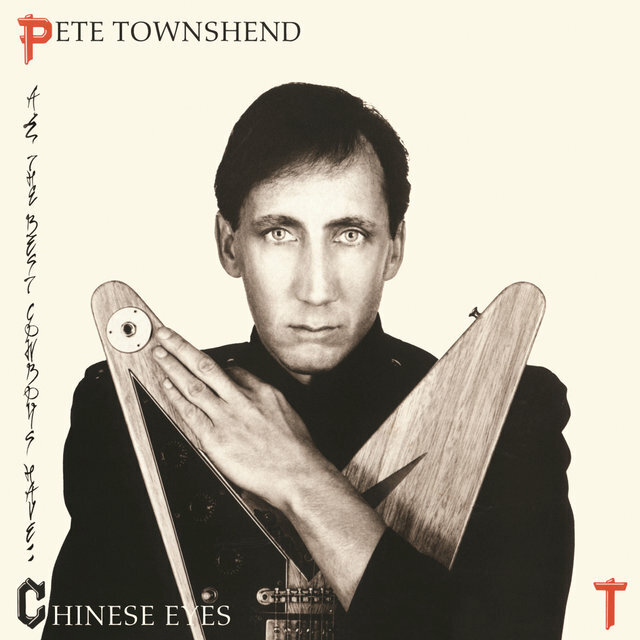 Townshend's first operatic effort, Quads, was quickly abandoned, but yielded the hit song "I'm a Boy." 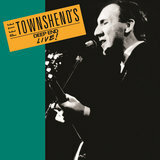 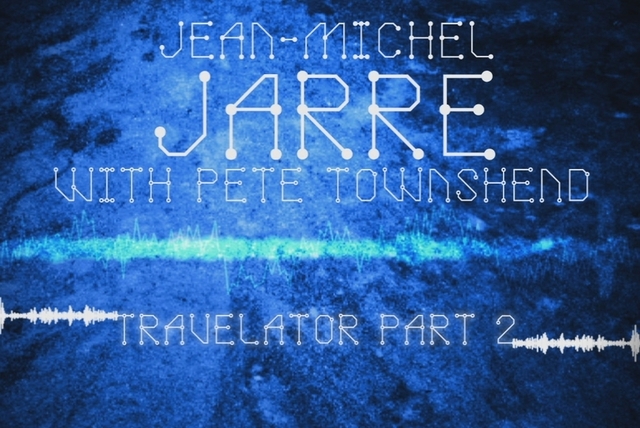 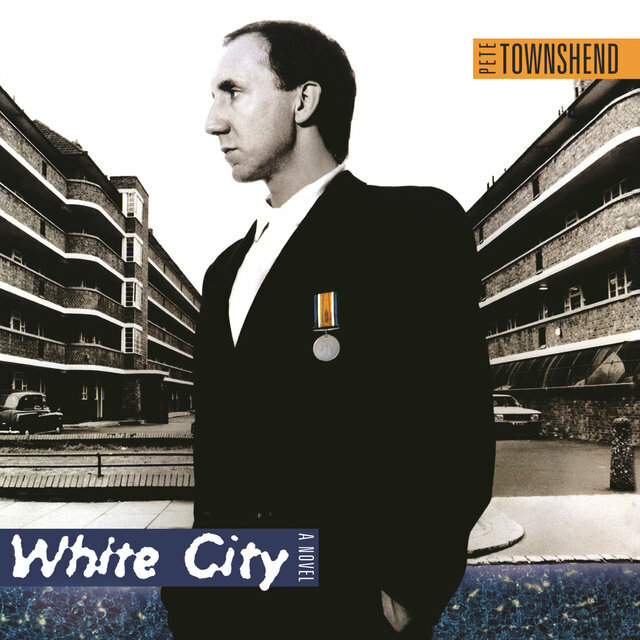 Later that year, Townshend delivered a ten-minute mini-opera in the form of A Quick One While He's Away. 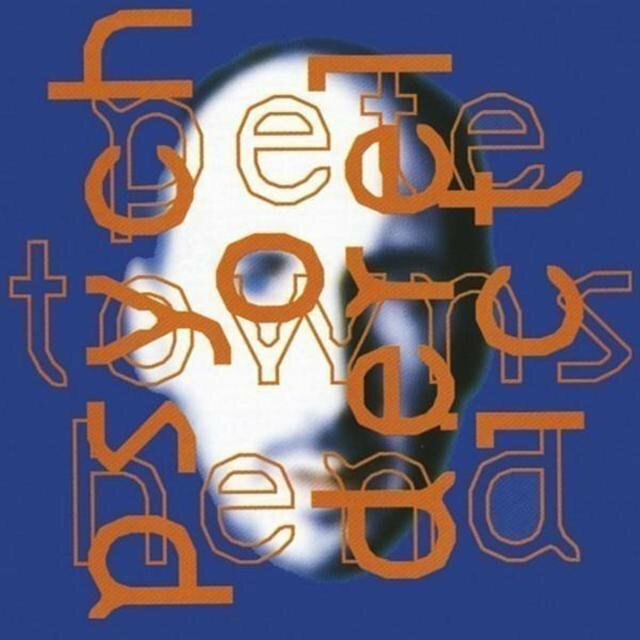 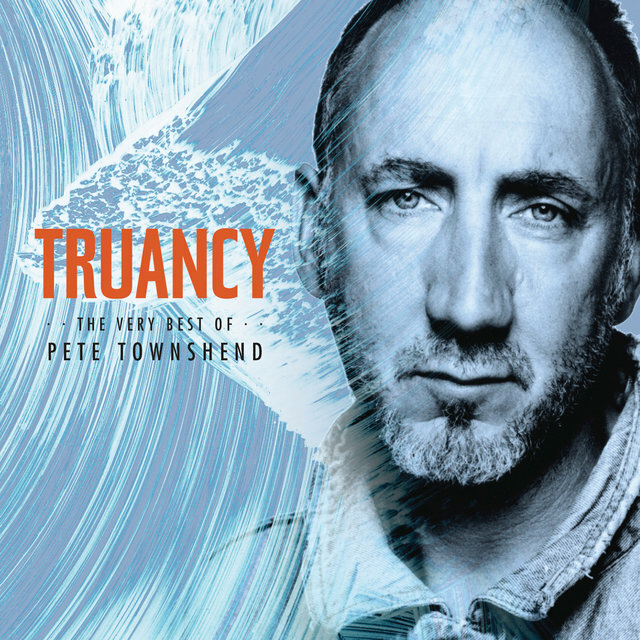 Throughout 1968 Townshend worked on Tommy, a rock opera about a deaf, dumb, and blind kid who is declared a messiah when cured of his afflictions. 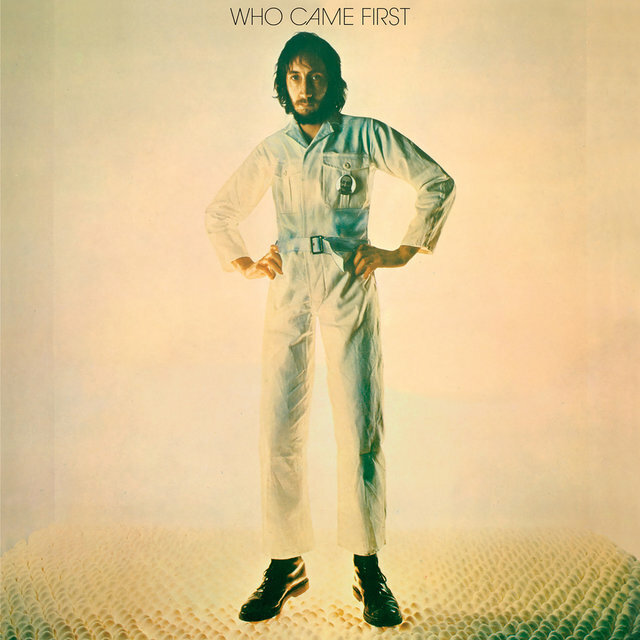 Upon its release in May 1969, Tommy wasn't an immediate success, but once afloat, Tommy stayed on the U.S. album charts for more than two years and transformed the Who from cult favorites to superstars. 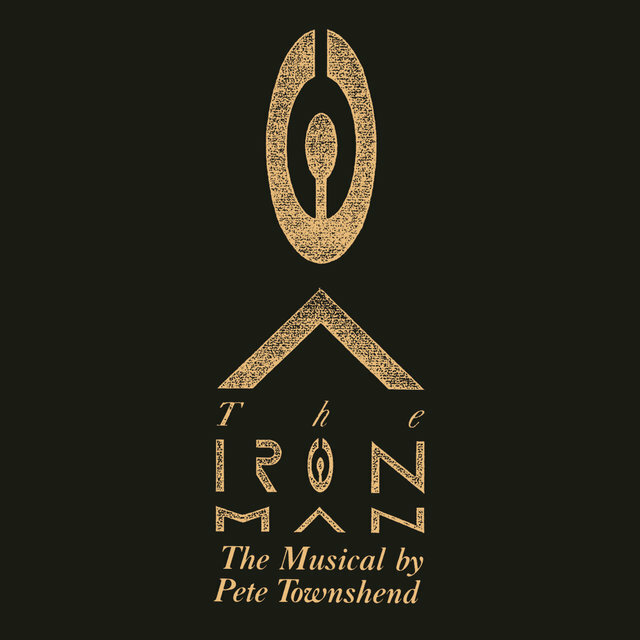 Tommy was made into a popular movie in 1975, and in 1993 was adapted into a musical, The Who's Tommy, winning a Tony Award. 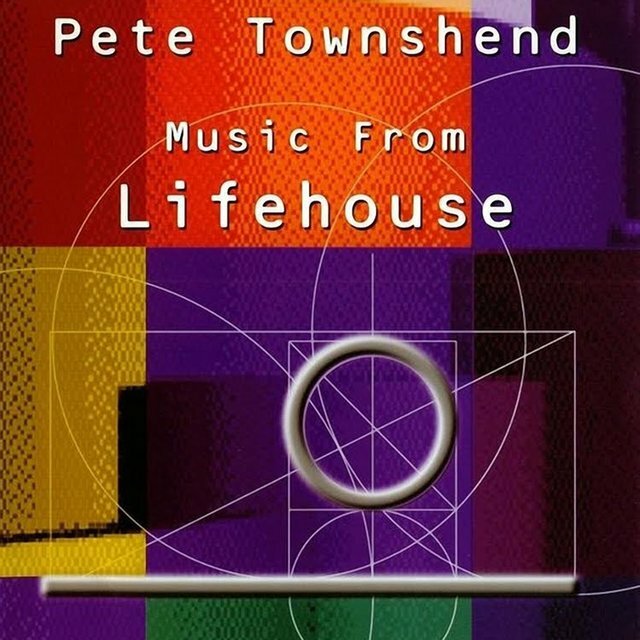 Townshend embarked on his next rock opera, Lifehouse, in late 1970, but this plan was scuttled with a single disc of the leftovers issued as Who's Next in 1971. 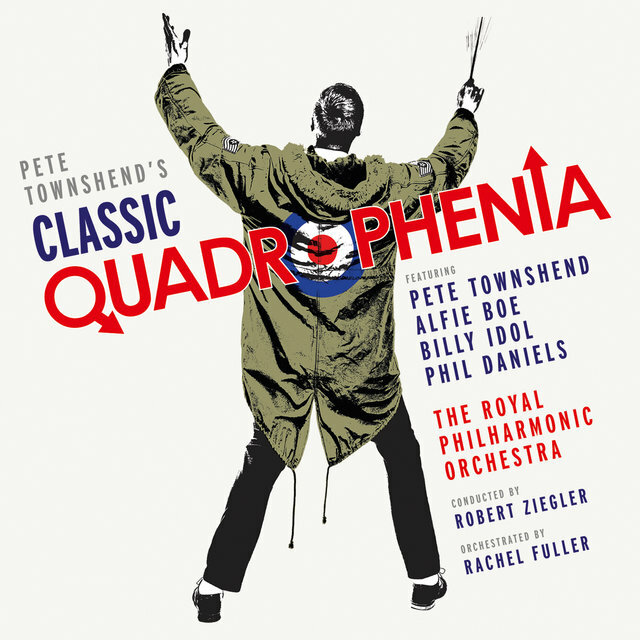 By mid-1973, Townshend was at it again with the rock opera Quadrophenia about the early history of the Who as seen through the eyes of one of its "mod" fans of the mid-1960s. 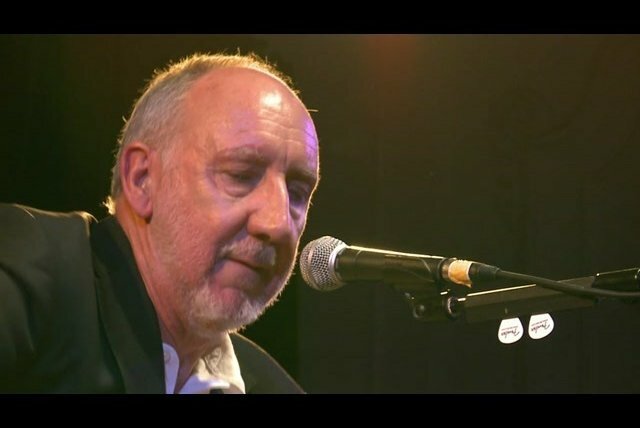 Quadrophenia is widely admired and regarded as Townshend's most challenging rock opera; it was made into a film in 1979, and the group toured with a technologically revamped version of the work in 1996 and into 1997. 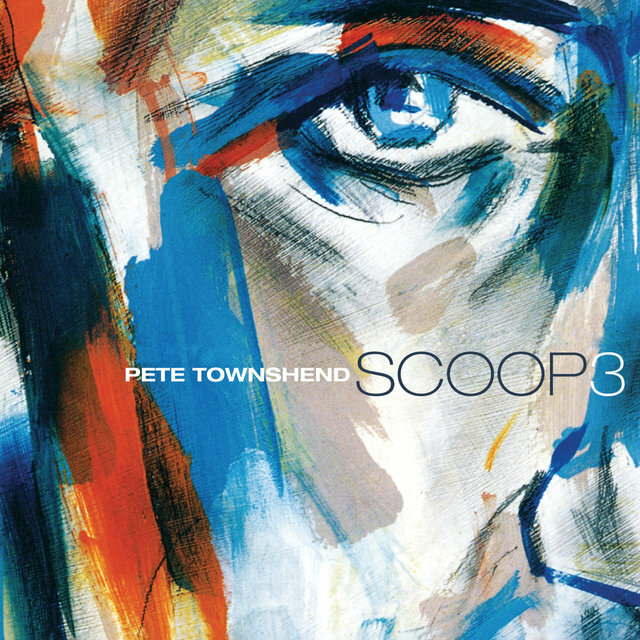 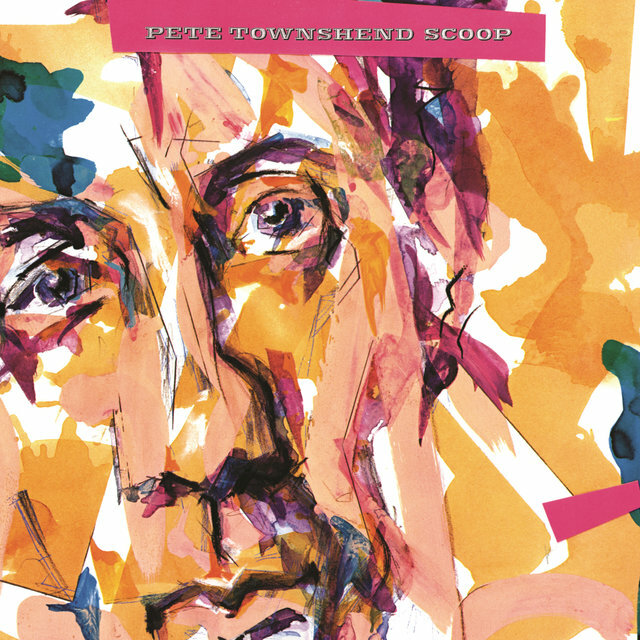 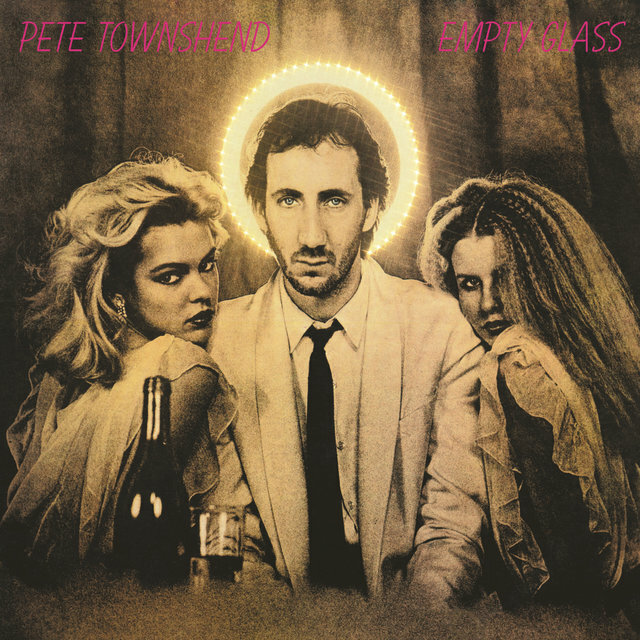 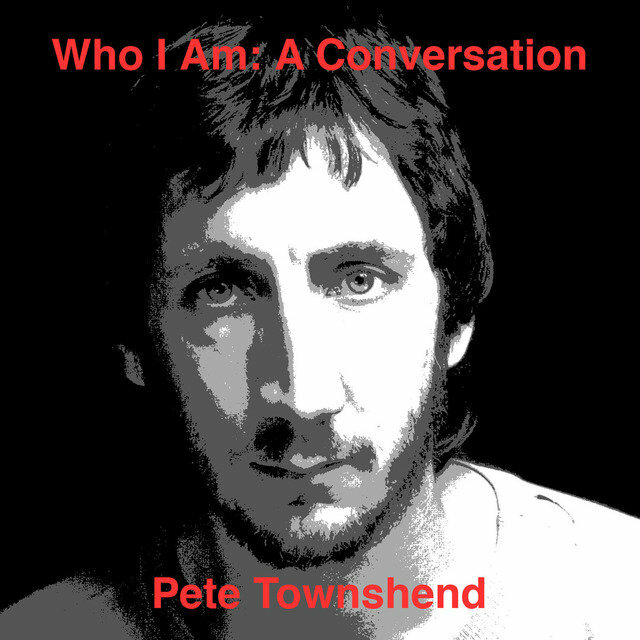 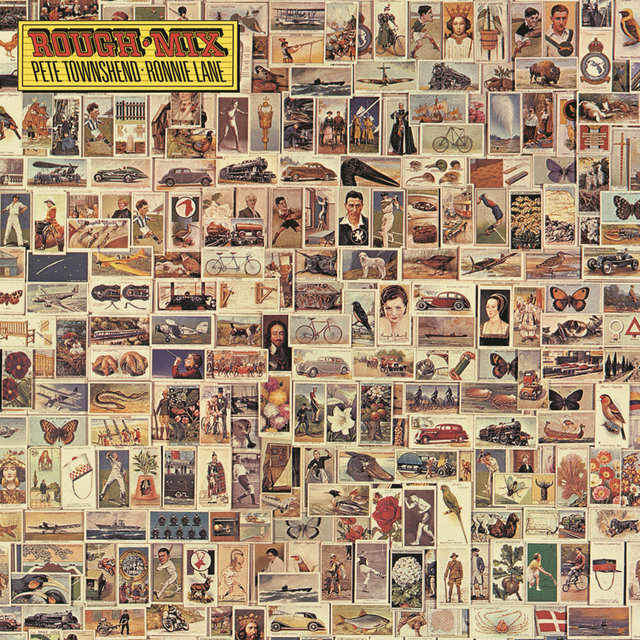 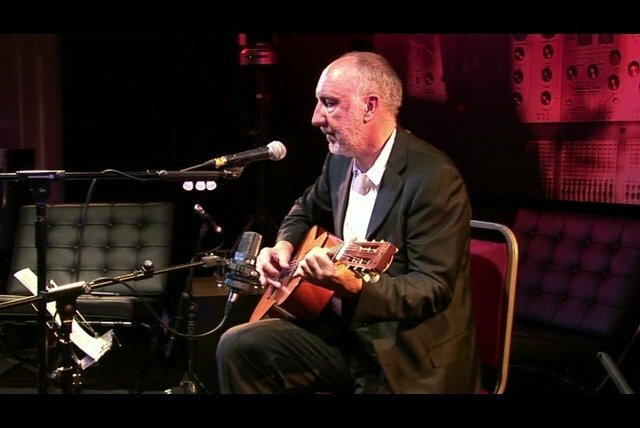 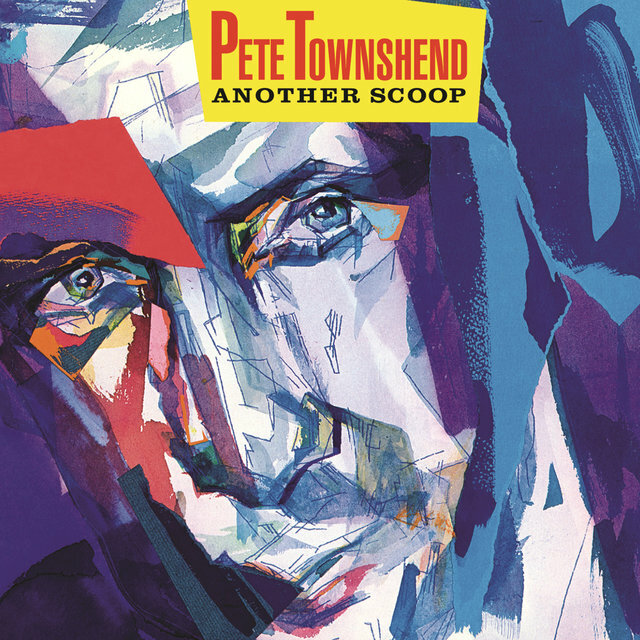 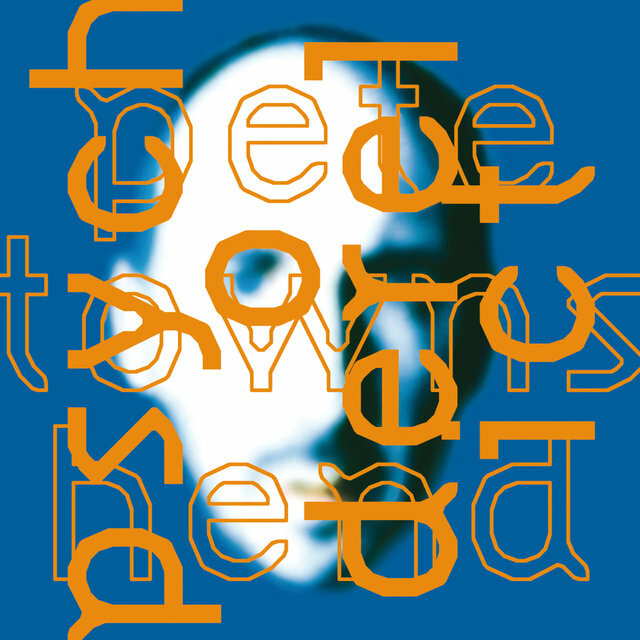 Since 1983's breakup of the Who, Townshend has issued albums on his own, a couple of them being close to the idea of the rock opera, but actually being more in the vein of concept albums.